Hydro Harvest Farms Where Fresh Is! "Fresh ain't Fresh" unless you pick it yourself! Visit the farm and see how we grow our veggies. We will be glad to help you grow your own! Vegetables available to pick, change with the seasons. Check our website and newsletters for what is picking. No Sign up, just show up! We Now Have Strawberry Picking! The only way you can get clean produce is to grow it yourself or pick it yourself. Do you know what food is the tastiest, freshest, and most nutritious? It is the food you pick. We have taken the farm stand to the highest level of the meaning of fresh. Bring the family and enjoy picking todays meal. We always have a large assortment of vegetables and fruits. We use NO pesticides, and NO GMO seeds. Picking food at our farm is fun and easy. There is no bending, no dirt and we are wheel chair friendly. So, grab the kids and head on down to the farm! We are open just about everyday of the year and have many free events. For the most up to date list of what’s growing and picking, what’s happening and free classes, sign up for the farm newsletter. It's never too late to start a garden. Give us a call or stop by the farm. than picking Sweet, Red Strawberries? Growing your own vegetables and fruit has never been easier. Hydro Harvest Farms has taken all of the guess work out of your gardening. 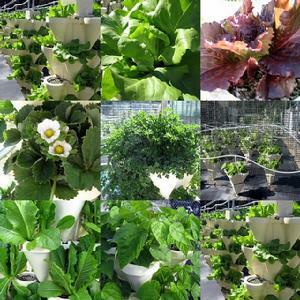 We sell Hydroponic Growing Systems for use everywhere from Alaska to Maine. 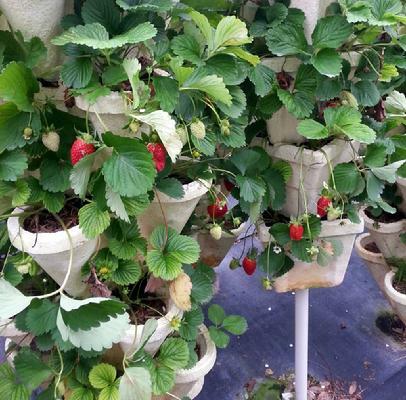 We have a wonderful U-Pick farm and Hydroponic Showplace in Ruskin Fl. 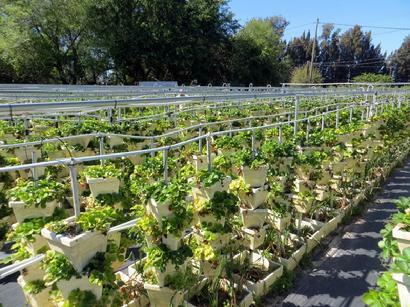 We have been growing hydroponically for 12 years now. 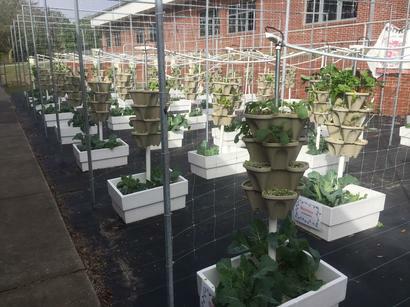 The farm is open everyday (check summer hours below) and we have everything from fresh picked food, local foods, honey, eggs and home canned goodies to hydroponic equipment, nutritionals, Organic controls and more. The kids love to pick! They learn so much from the garden. We have a nice picnic area you are welcome to use. So, pack a lunch, bring the kids and have some GOOD fun. People visit the farm from all over the country to pick great food, learn about hydroponics and to see first hand how great everything grows. We are open everyday (summer hours may vary). If your group would like to schedule a tour, just email terrie@hydroharvestfarms.com and we would be glad to accommodate you. You will find Fresh Local Honey and canned goodies everyday at the farm. If you are ready to garden the Hydro Harvest way, but don't have the cash, just sign up for our 6 months same as cash on PayPal Bill Me Later button below. It's easy and quick. If you would like to pick the garden up at the farm and use Bill me Later, sign up for it through Paypal and come to the farm and purchase what you want and pay for it at the farm through Paypal. We always update pictures and news on facebook!